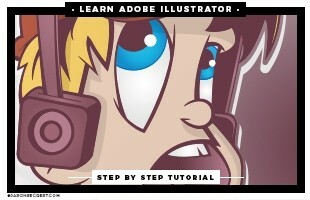 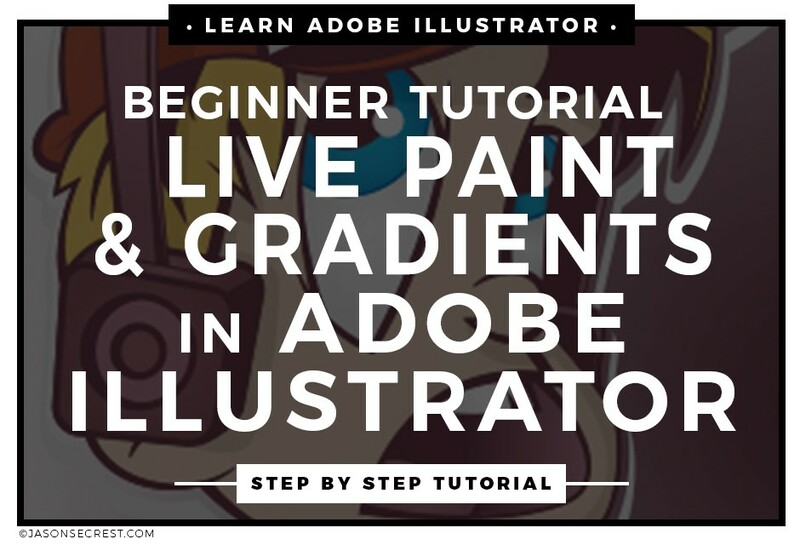 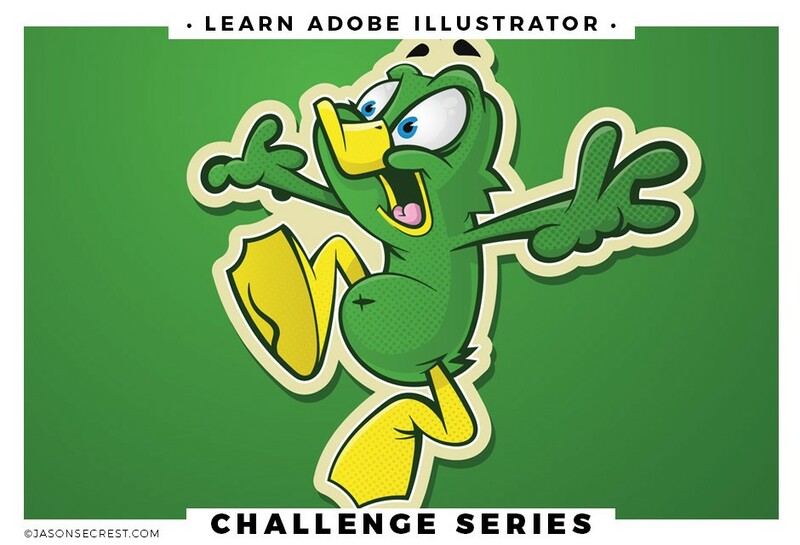 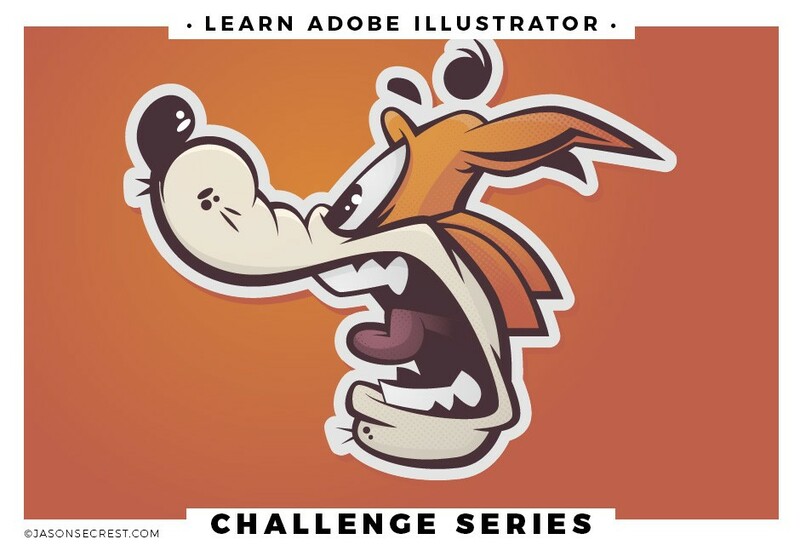 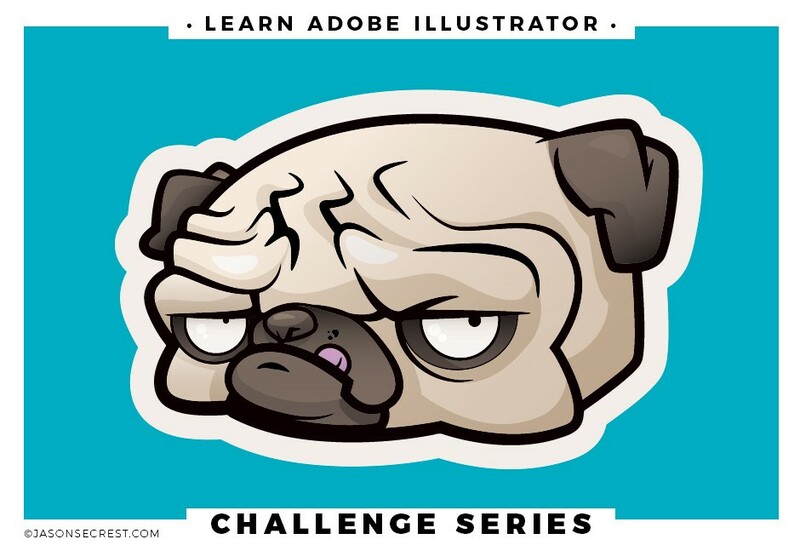 Adobe Illustrator Tutorial using Gradients and Shadows. 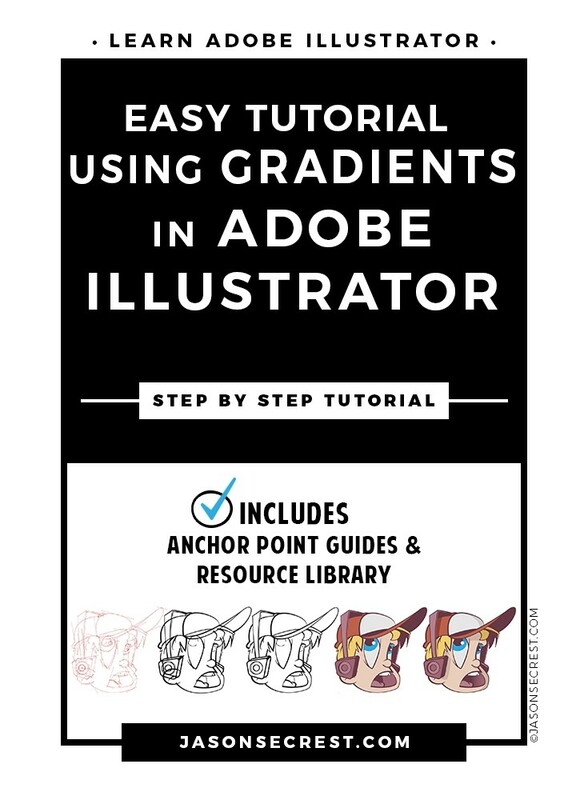 In this easy to follow tutorial we will be going through how to apply multiple different lighting techniques for shadows and highlights on your cartoon characters. 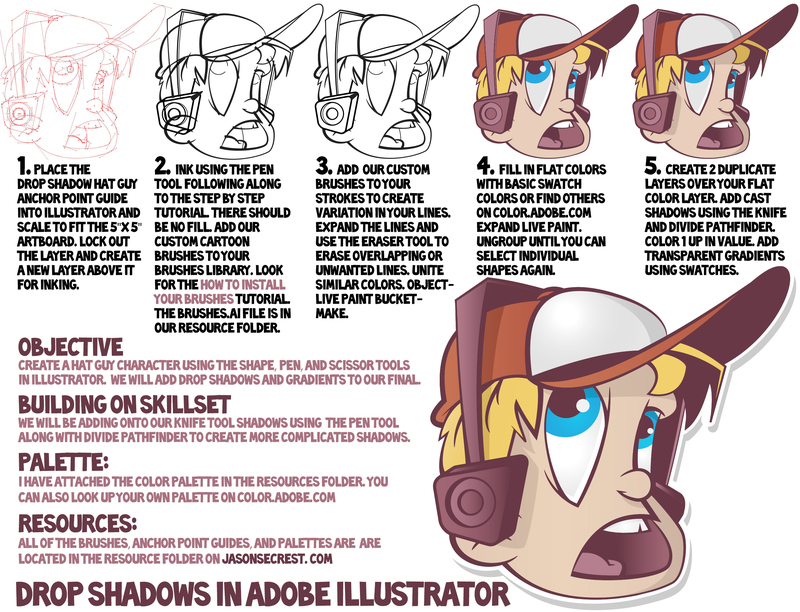 We will be going through a coloring process using Live Paint for flat colors, the knife tool to create easy shadows, and transparent gradients to our character.